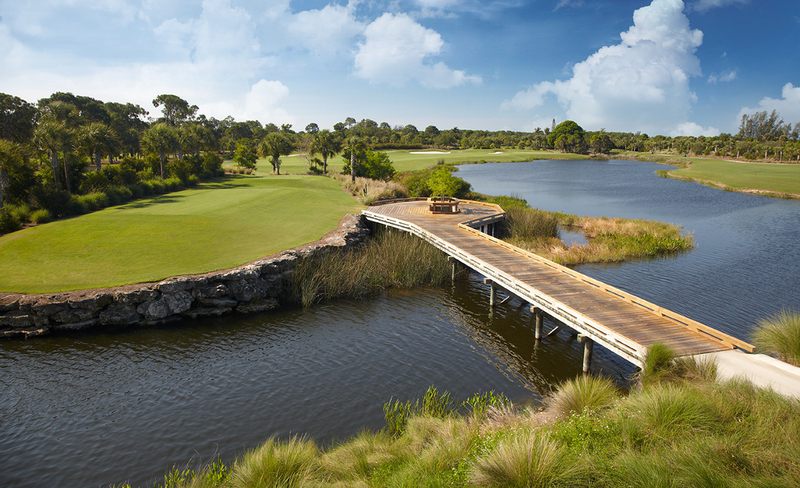 Royal Poinciana Golf Club is a private, invitation-only club with two impeccably maintained 18-hole golf courses, eight HydroGrid soft tennis courts, two pickleball courts, elegant indoor and outside dining options, a superior bridge program, and an extensive social program. As a Member-owned club, everything at RP is customized to provide our Members with the best experience possible. Whether enjoying a game of golf on our Audubon International Certified courses where tee times are not required or experiencing a gourmet Chef’s Table event in the grand Poinciana Room, our “Commitment to Excellence” will be undeniable. The Pines Course Designed by David Wallace in 1970 and later redesigned twice by Arthur Hills by the end of 2010. 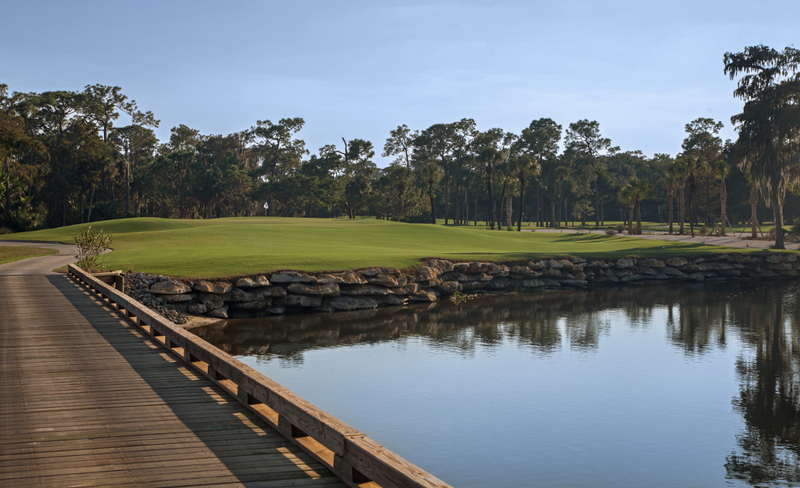 The Cypress Course Designed by David Wallace in 1970 and renovated in 2016.